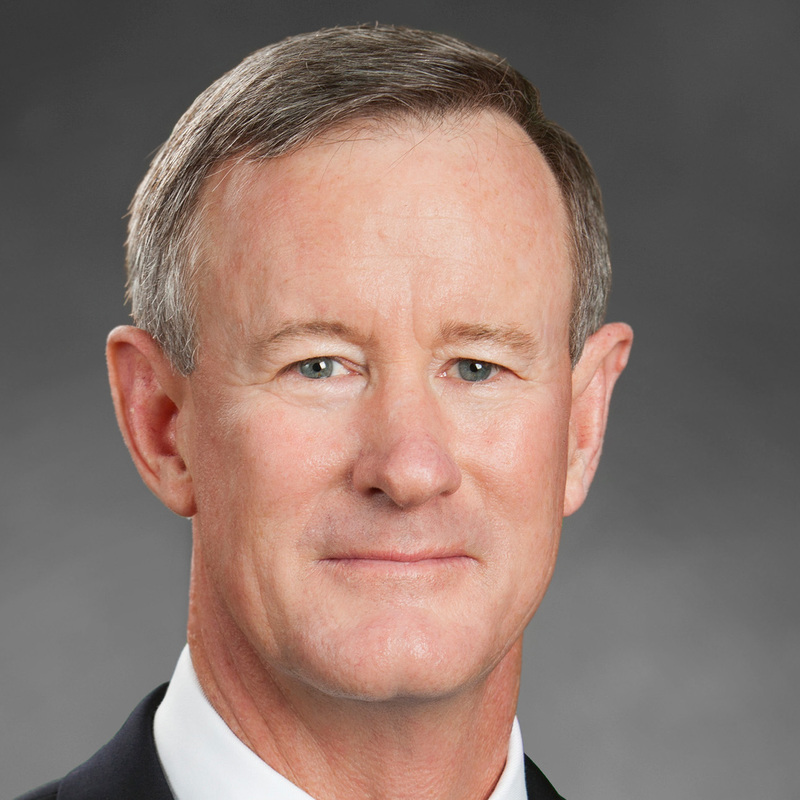 William McRaven is the former chancellor of the University of Texas System. 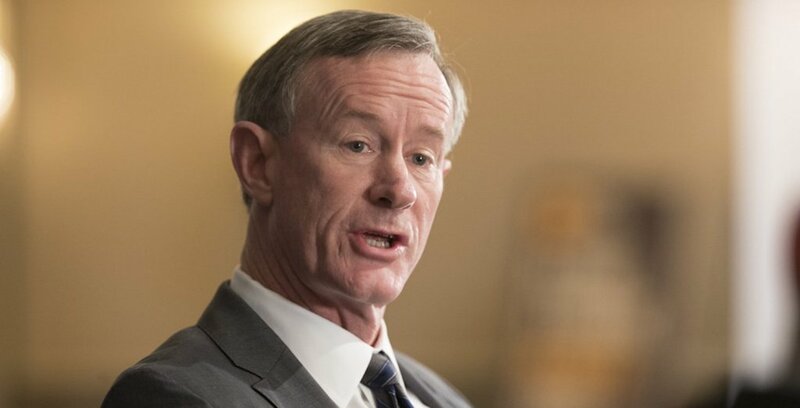 A retired Navy admiral, McRaven previously served as commander of U.S. Joint Special Operations Command. 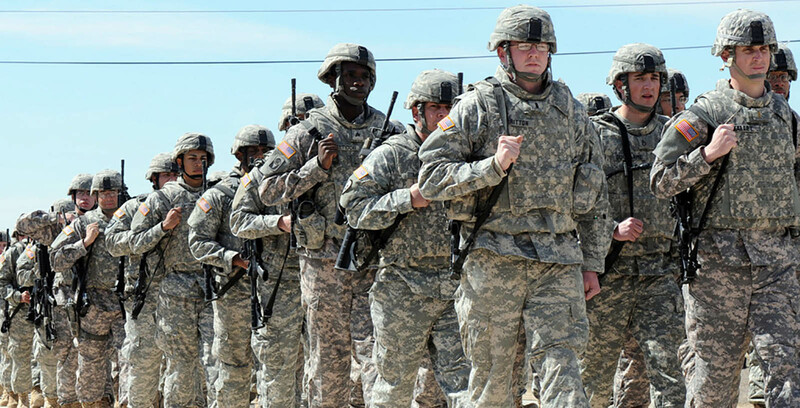 He oversaw the 2011 Navy SEAL raid in Pakistan that killed al-Qaeda leader Osama bin Laden. I would consider it an honor if you would revoke my security clearance as well, so I can add my name to the list of men and women who have spoken up against your presidency.